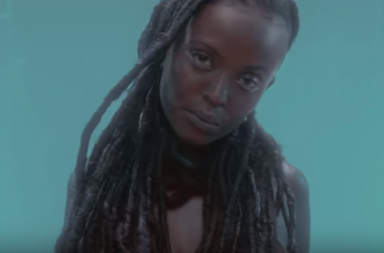 Kelela Bids Farewell To An Ex In New Video, "Frontline"
In her video for “Frontline,” Take Me Apart singer Kelela channels The Sims, as she turns her back in her miserable ex and heads for the door. 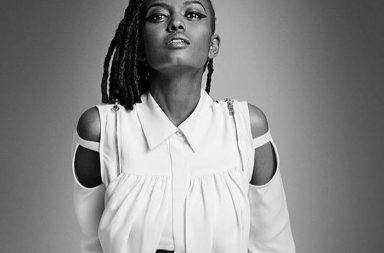 Kelela’s music is always relatable, and her new offering may help to inspire those of us who are in unhappy situations to drive away and leave it all behind! 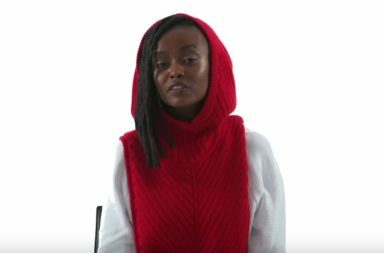 Check out her animated visuals below! Is Compton Mayor Aja Brown Running For Congress Against Stacey Dash?